Nov. 11, 2015 Update: This Veteran’s Day I’ll be with my own dad, USN Ret. Capt. A.R. Jussel sharing time and tranquility in an eldercare community in the Sierra Foothills saluting several who have served. Nearby in Nevada City & Penn Valley, I stumbled on this great concept of free Yoga for Veterans for stress management, mindfulness and PTSD recovery. Love it! Nov. 10, 2014 Woof! 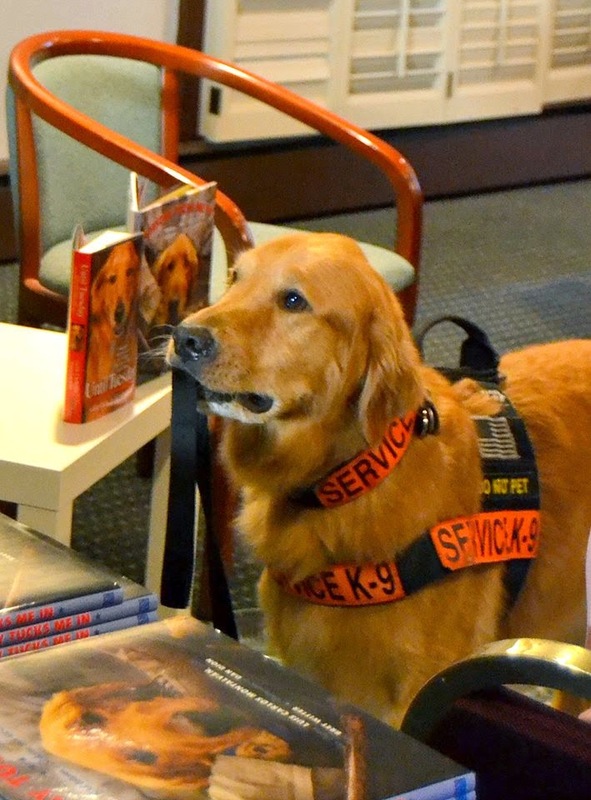 Amazon has just released their Best Children’s Books 2014 list and just in time for Veteran’s Day, this poignant PTSD story told from the lens of a canine companion has been awarded one of the coveted slots. 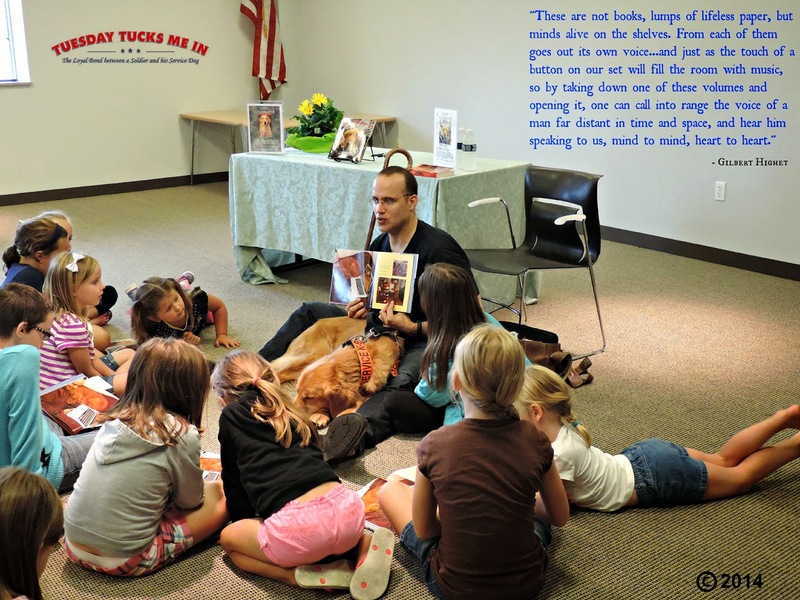 Sometimes a tale needs told with a tail and a wag of a dog life’s narrative to bring humor, insight, and empathy without heavy handedness, and this book powerfully achieves just that! 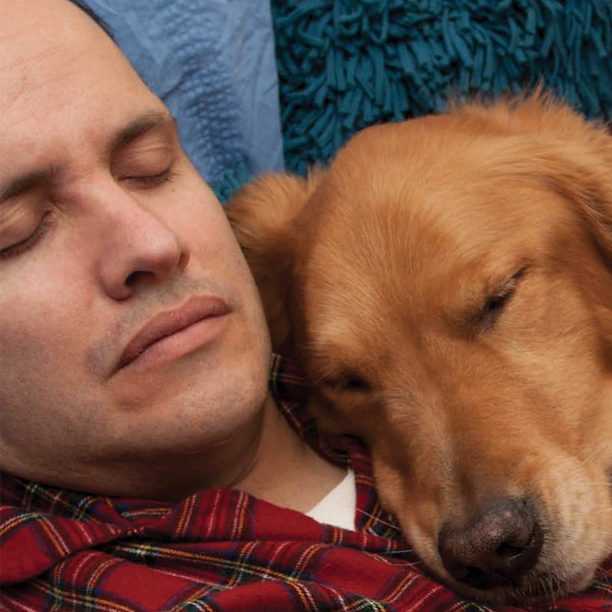 With slurps, cuddles and dog breath in the face normalcy, Montalván is able to educate children about tough topics like post-traumatic stress disorder while focusing on the positive lens of a golden retriever’s capacity to inspire rolling out of bed to face another day, rather than pulling up the covers. 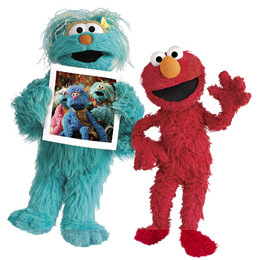 From subways and taxi cabs to amusement parks and crowded urban streets, Tuesday’s tale is told with a much brighter lens of companionship and triumph over adversity, rather than a media portrayal of PTSD’s invisible wounds carrying a burden of scary stigma. Paws up! This is SUCH important work connecting the dots with first-person nonfiction storytelling that kids can relate to as “the real deal” while instilling empathy, resilience and coping skills applicable to ANY life adversity. As I wrote in ACES Wild, Flipping the Brain Script on Adverse Childhood Experiences we need EVERY media tool we can to reframe storytelling outcomes with hope and promise for children who are hurting, from bullying, sexual assault, violence in the streets/family, to general feeling unsafe in the world. Moreover, the ability to “StartEmpathy” early on in childhood with understanding of different life experiences merits a place in EVERY home. Books like this that instill wisdom with profound, subtle touch points that can apply to varied and vast circumstances can help us ALL be more human and interconnected. For me, growing up as a child in a military family with all the battle scars and pride that comes with ‘invisible service’ makes a book like Tuesday Tucks Me In a positive pick for the permanent “gift” shelf. Others in my kid lit/early reader social emotional learning library that particularly resonate with Veteran’s Day? Trudy Ludwig’s The Invisible Boy about positive upstanding and inclusion, which definitely fits into my “new kid” dynamic bouncing around as a global citizen, and also, her newest truthful tale about a soldier’s empathy with a child “Gifts from the Enemy.” There’s also the visceral wince from the “war play dilemma” of a militainment media culture which is beautifully depicted in a picture book about a child’s PTSD called Playing War by Kathy Beckwith from our friends at the peace and social justice children’s publisher Reach and Teach.com. 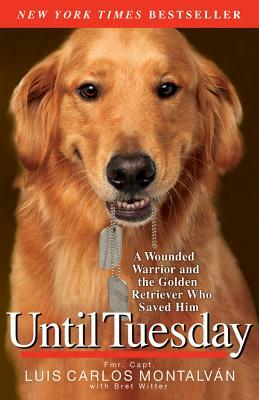 In related media news this Veteran’s Day, service animals of both the two and four legged kind seem to be finally getting a spotlight salute with a PTSD focus, from tomorrow’s launch of an A&E Reality TV show, “Dogs of War” about the role service/shelter animals play in PTSD to the news that hero dogs who have repeatedly served their country as canines will be honored for the first time with their own float in the Veteran’s Day Parade. As I wrote in Virtual Healing: War Torn Teens Face Reality Post Iraq Duty media has been used multiple ways to try to get inside the heads of returning soldiers and survivors battling PTSD on the home front, it services us all to use various media tools to “Teach Empathy” remove mental health stigma at every age and stage, and work towards combating PTSD stereotypes and politicizing public health problems that impact everyone. With that in mind, one more media film I just caught wind of via Voice of America is this new “I was there” project using hands-on storytelling, produced and acted by soldiers themselves, as firsthand film from the front lines of adversity. If you know of more PTSD focused media used as healing work, please leave links in the comment section. Better yet, do BOTH this Veteran’s Day…And far beyond. Here’s a Vimeo clip of the former Captain speaking about “The war after the war” with PTSD and the positive impact of animals on those with disabilities, encouraging not just veterans, but civilians with all types of trauma inside and out to reach out, get help. 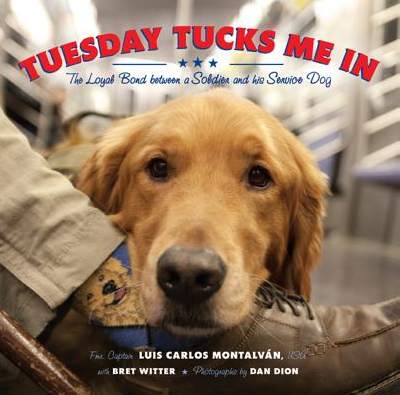 ATC Segment: New York Times Best Selling Author & War Veteran Luis Carlos Montalvan from WBRW TV on Vimeo.